So you want an animated tape player for your music mix video! Solar Tycoon - Save the climate and become rich! In space no one can hear you fart! We must defend our Gnomeland to the last Gnome! We're surrounded fly the Xeewolf and we can make our last stand. Do you have a question? Yes, then Ask the Psychic Ball. A deep hole has opened up in the Siberian wilderness, your mission is to explore the hole. Can LGM save the Silly Earthlings? Interactive Comic. Mech based 3rd person retro action. What about distorted proportions, you could make great art then apply distortion filters to make it really bad. You could do super low resolution or try voxel or 3d modelling whatever you have less skill at or focus on whatever you have trouble drawing. You could handicap yourself by drawing with your other hand (assuming you are not ambidextrous) or you could limit your palette, tools or time to bring down the quality of your work. I Can't Draw But Want To Make A Game community · Created a new topic Can I do 3D? I can't draw but can do basic 3D low poly art will that do? Updated game the Free toggle now ensure Jobs are paid for in full if off or you get money from the energy they produce if on. It was a quick Ludum Dare project that then got worked on a bit then shelved while I worked on other projects. It does need more work to get the Business Economic system working, was thinking of going more accurate with real world data but it would be a lot of work and the renewable energy world is a fast moving thing with newer better/cheaper products constantly being developed. Mini Jam 10 -Micro- community · Posted in 2 Colors ? How does the two colour limit work if I make a 3D game, is that per component or model/character e.g. warrior, armour, shield, sword could be seperate models elements but in a sprite they would be one? Could you be more specific and have you seen the original Doom for comparison? Thank you for trying the game and providing good feedback. I think people are used to so much more from even free games e.g. there are AAA quality free to play games on stream. Broken Sky community · Posted in Downloadable versions? I'll think about it. Thank you. If anyone else who is taking part also wants this then yes? There is of course PUBG and other games that have adopted BR style mechanics. And culturally there are lots of examples of the Survival Thriller/Horror. Do BR mechanics push for a more Hollywood plot line? Dropped into a strange version of reality. They have to survive and equip themselves for survival. They are pushed into a big confrontation to survive, overcome and escape their predicament. Are there more interesting and diverse versions of the Genre that could be made into a game? 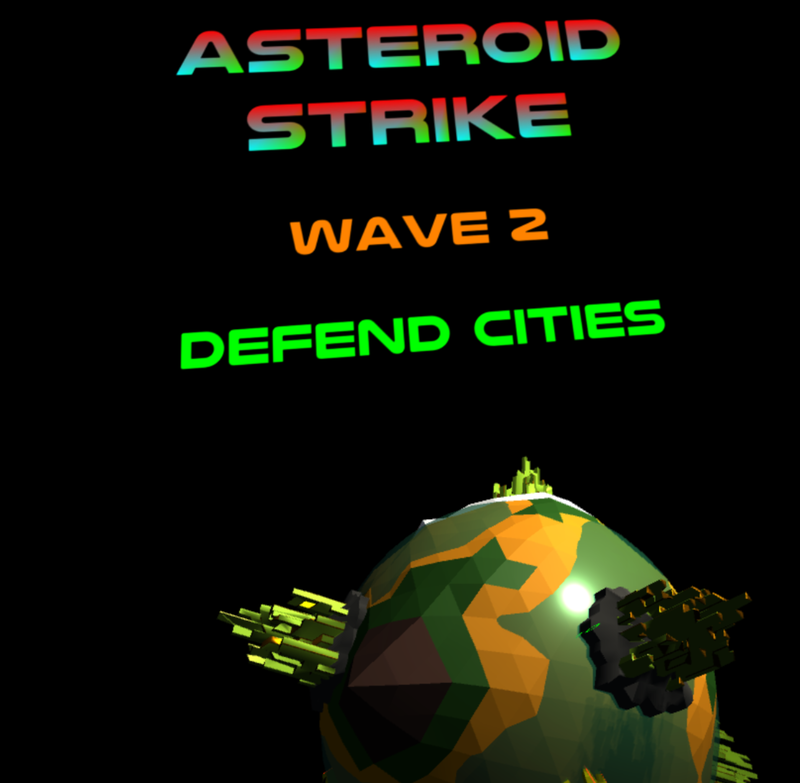 Missile Command Throwback community · Posted in Doh Asteroid Strike VR did not make the deadline! Video of game in action. Missile Command Throwback community · Created a new topic Doh Asteroid Strike VR did not make the deadline! 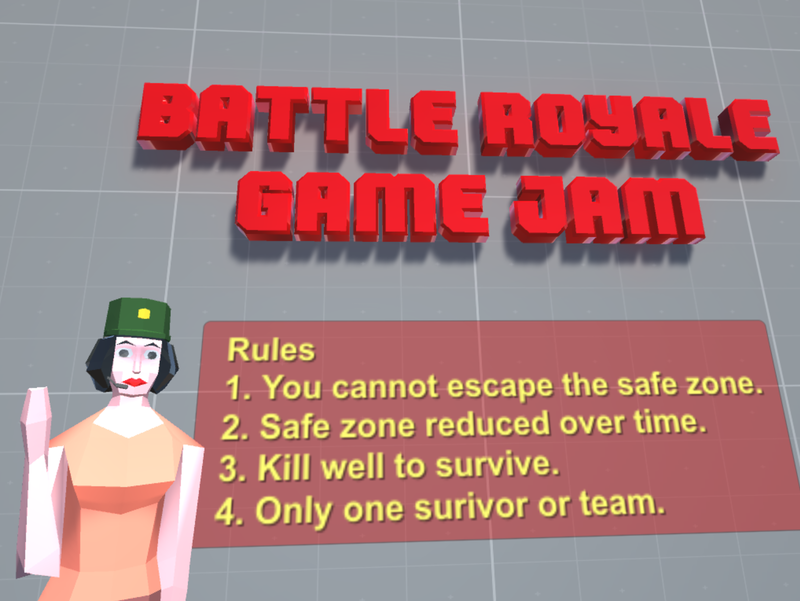 Fun Idea for a game Jam. I Just need to improve my VR game development skills and speed a lot. FIX: Really odd bitdefenders SSL security option injects its own certificate only it's too low in security features for modern browsers. Turning off the SSL option in Bitdefender fixed the problem. If you click on the padlock while on itch.io you will see that Bitdefender is providing certification. I can't even see the images I'm uploading here! Operation Mechanoid community · Posted in Broken Sky Has Begun! Slow but gradual progress, weapons, title and proto-hud. 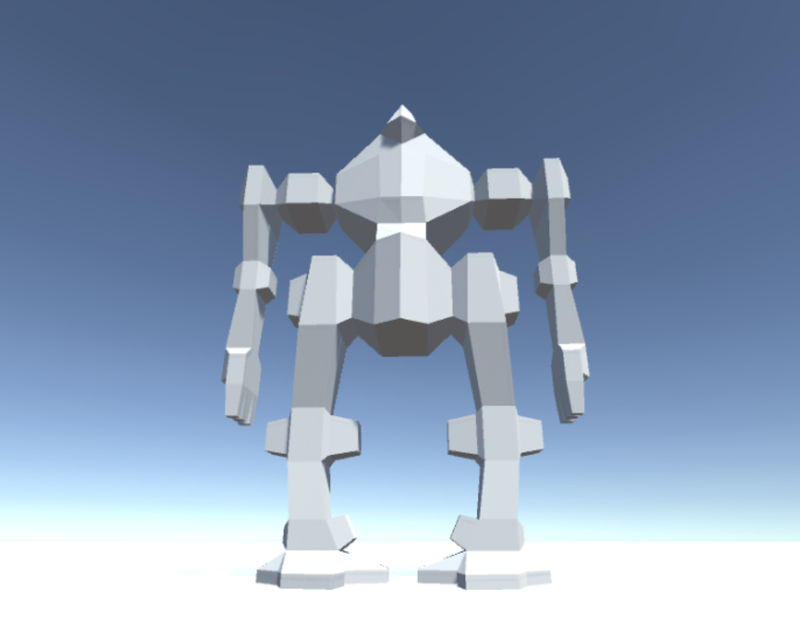 Have the Mech basically moving (not animated) but want to have basic gameplay working before putting out an alpha. 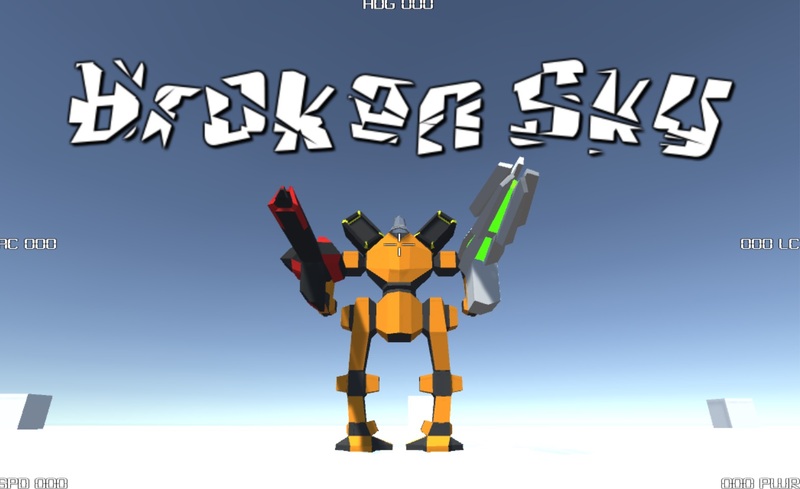 Operation Mechanoid community · Created a new topic Broken Sky Has Begun! Have a project page up and will update as I go. I think your premise is interesting, however where can I find a list of interesting historical events or fictional adventures that are based in and around Bournemouth, also what is there of interest in and around Bournemouth? OK This is the Jam version rate away! Nice work. What about wrapping around if you go over the screen edge. And maybe a powerup that will reduce the length of the snake. Great work. I would have preferred the loading bar to drag the damage along at the same speed it moves. Nice work. What if the tilt was also a pivot so it would more directly move the current blocks. What if you added a bat and some bugs or a blocks moving in breakout style. Just tried to make a game based on lava in one hour, failed and made this in about 4 hours. CGA JAM community » CGA Jam General · Created a new topic What about the CGA intensity bit allowing dull or high intensity versions of the colors? By setting the high-intensity bit, brighter versions of these modes can be accessed. The 1:1.2 pixel aspect ratio needs to be taken into account when drawing large geometrical shapes on the screen. It only gives you a dull and bright version of the 4 colours but would allow for basic shading without as much dithering. Source https://en.wikipedia.org/wiki/... Under Standard Graphics Mode. So can we use high and low intensity colours for a full 8 colours (4 x 2 shades)? What could be added to improve the game? Jam version now online tempted to keep working on this could be fun. 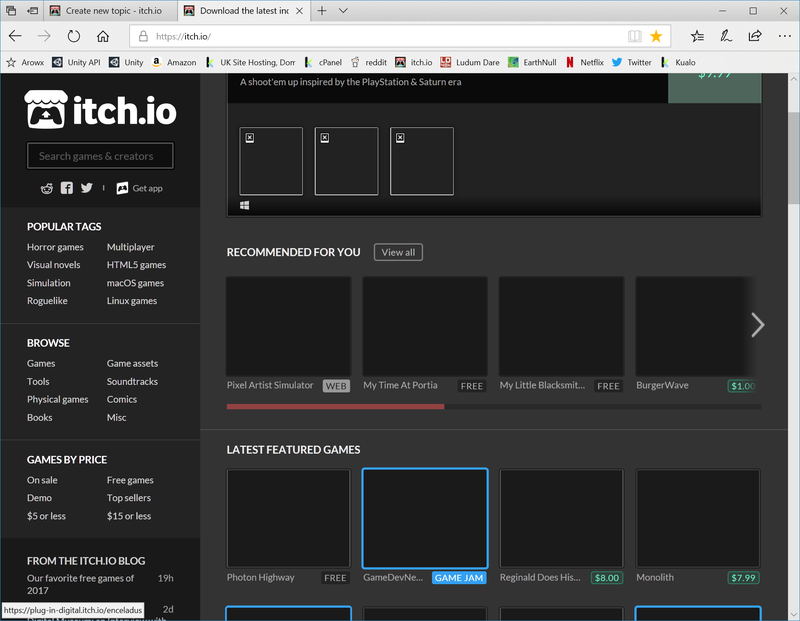 itch.io Community » General » General Discussion · Created a new topic Too many game jams? 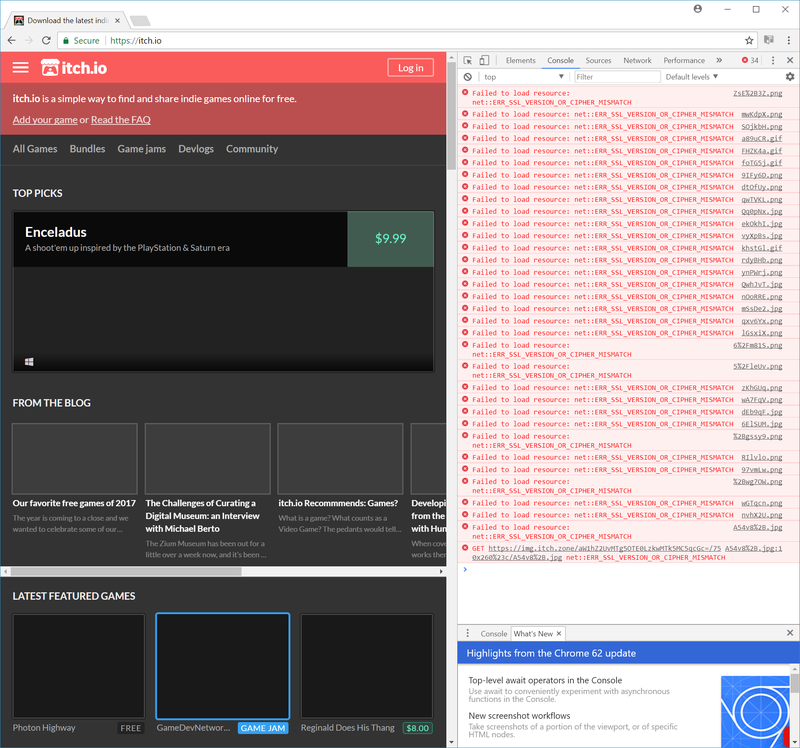 Is there too many game jams on itch.io (currently 33 on the list)? What if itch.io could only have one jam starting per day, or a maximum of 5 game jams at any one time. Game jam ideas could be submitted to the community and voted on, with the winning idea getting the game jam slot. With a queuing mechanism old high voted game jams could drop into slots when there is a game jam idea drought. #ResistJam community » Ask The Organizers · Created a new topic When can I update the game? There are quite a few improvements I could make to my game, so when can I work on it further? I'm presuming it's OK to apply bug fixes in the interim.